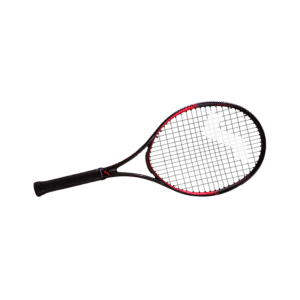 Legendary tennis racquet brand Snauwaert, known for ground breaking racquet design and elite craftsmanship since1928, announces that it has now a presence in the UK market with immediate effect. David Hall has accepted the position of Market Leader for Snauwaert in the UK and Ireland. 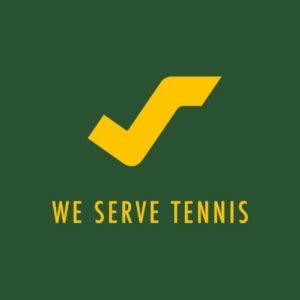 Snauwaert are looking for Tennis Coaches across the UK to become a Snauwaert Ambassadors to offer demo days and provide the "We Serve" Snauwaert personal support for customers. 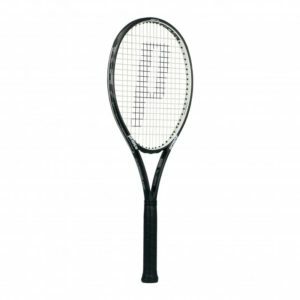 Any coach wishing to find out more should contact Racket Sport Services by email or phone 07810224429. 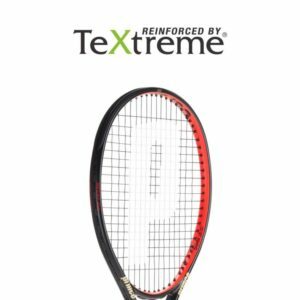 Racket Sport Services is also proud to be the Sole Distributor in the UK for American companies - Diadem Performance Strings, YTEX Tennis Strings. and Genesis Tennis Strings. From Italy - StringLab Strings and from France - Still in Black Strings. 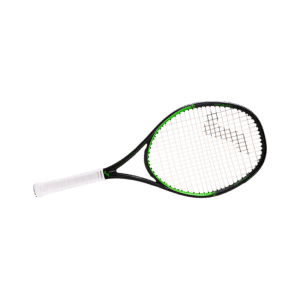 Racket Sport Services is also a Prince Authorised Racquet Reseller, look out for the new range of rackets available from this site in the coming weeks, and we now stock Robin Soderling tennis products, Ashaway and Volkl products. 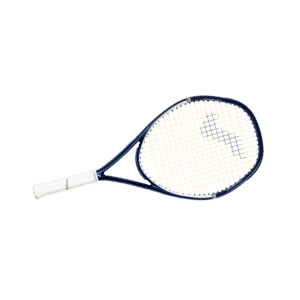 Racket Sport Services is clearing its stock of ACELON strings to make room for new and exciting products. 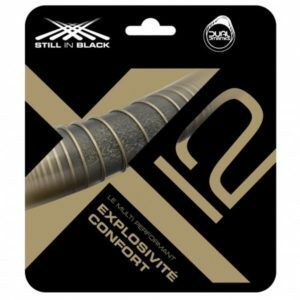 Great discounts available on all of the string range, go to the product pages to see more. Hurry as stocks are limited!! 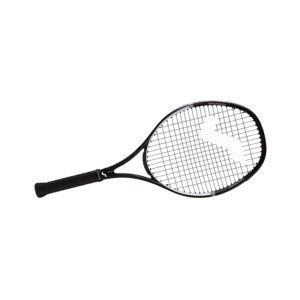 Now available from Racket Sport Services, sample packs of synthetic gut, multifilament, and polyester strings at a special price to give players the chance to try and compare before buying!! 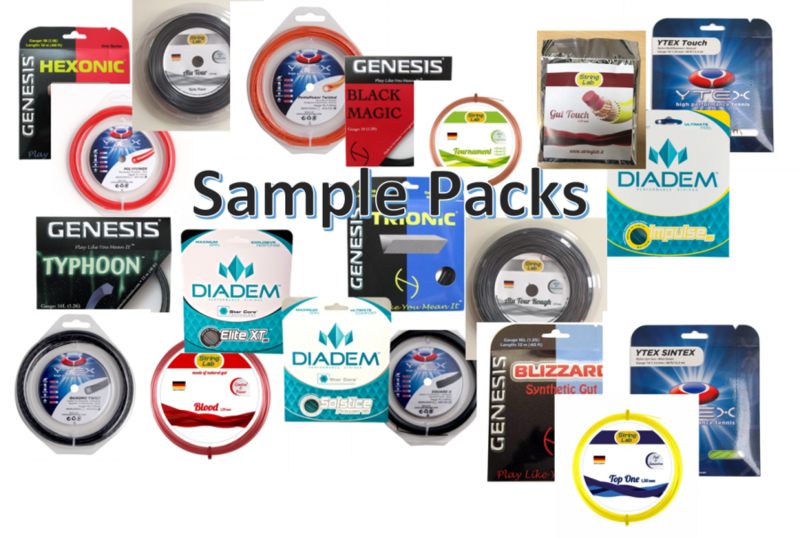 Diadem Performance strings produce the world’s only star shaped co-polyester string. Their mission is to provide superior high quality performance tennis products designed for all levels of tennis players. 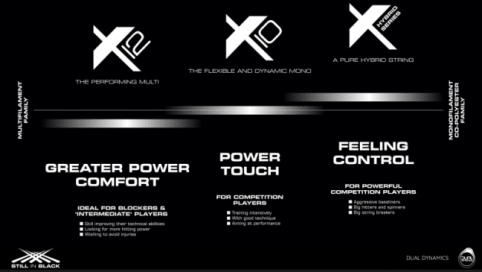 Whilst continuing to innovate and utilize cutting edge technology to evolve the game of tennis. 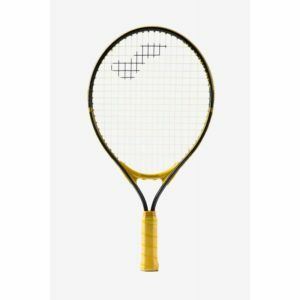 RS is a tennis brand started by tennis star Robin Söderling. Matrial has always been important to Robin and all or his products. Quality is the central part in everything he has brought to the market. The products focus on the heritage of Scandinavian design and you will feel and see the difference when you have RS in front of you or use the products. ASHAWAY their commitment to the advancement of racket sport technology is absolute, from its range of badminton and squash rackets to its unsurpassed range of racket strings. GENESIS where the commitment is the development and production of high quality creating products to give the player a competitive edge. 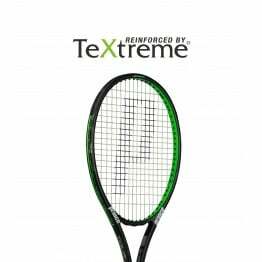 Their strings are used by Ivo Karlovic ATP player with career high of 14 in the world singles ranking. 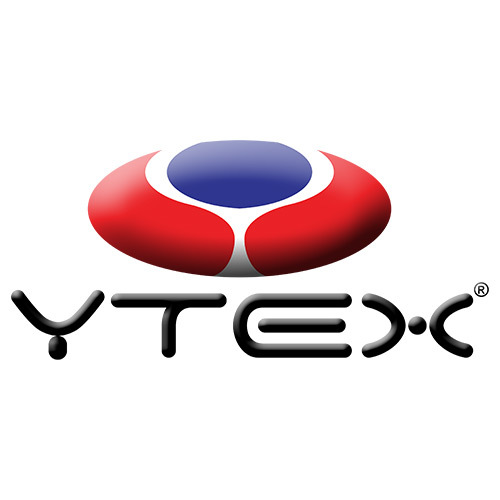 YTEX in developing their “High Performance Tennis” line of strings and apparel is committed to working in good faith with all customers in providing the best value and competitive priced products. 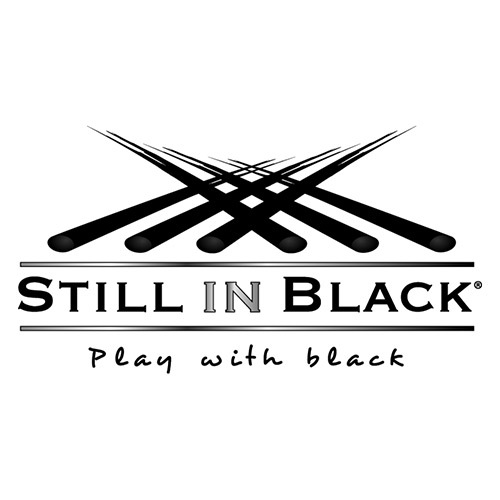 STRINGLAB an Italian brand committed to quality string products at an affordable price from its factory in Germany. 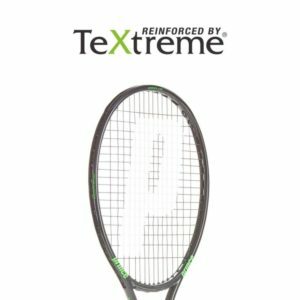 KIMONY the Japanese company the brand of choice for professional racket stringers. SNAUWAERT see acticle above for more details. To become an Ambassador please complete the application form on the Snauwaert page. 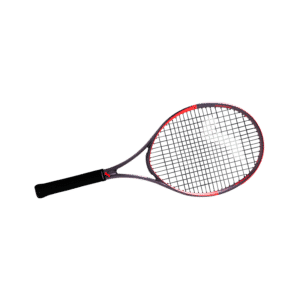 Racket Sport Services is a Corporate Member of the BTCA (British Tennis Coaches Association and is able to provide its clients with access to the UK Tennis Magazine which is full of interesting articles. Look out for our offers inside.